When we watch children playing together on a playground, we see smiling faces, laughter and enjoyment as they climb obstacles, push swings and slide. But what we can’t see as easily is the critical development naturally taking place. Bellevue Heights Nursery School, which embraces the learning-through-play model, recently renovated its playground to provide an enhanced space for its children to interact with one another and have fun. New features give children the opportunity to build dexterity through climbing and engage the senses by playing with their peers at a new sandbox and sensory table. A walking path focuses on texture for hands-on learning, water play stations collect rain water from the roof into barrels and a gardening station helps teach sustainable practices. The playground aims to be a hub for all children in the Strathmore neighborhood on the southwest side of Syracuse to play, in addition to students at the school. Construction was completed in a day with the assistance of numerous volunteers. A Community Foundation grant helped pay for the equipment and supplies. The grant was awarded from the Shirley F. Aubrey Fund, created to support programs benefiting children. 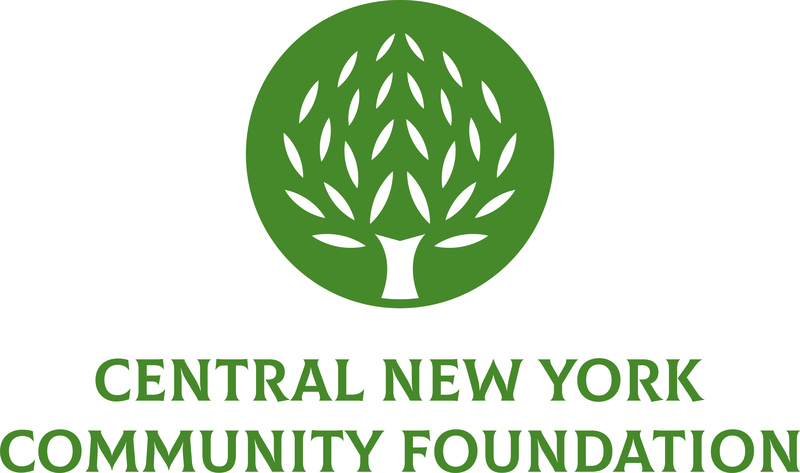 Your collective generosity is making change happen throughout Central New York. Learn how here. To learn more about Bellevue Heights Nursery School, visit their website.